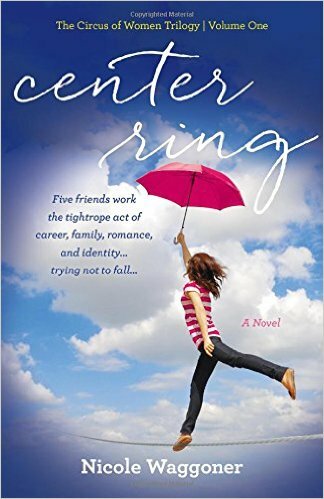 Told in alternating points of view between the five friends, Center Ring is a story about modern women finding balance through action, relationships, and growth in the midst of challenges and change. Local friend Nicole Waggoner recently released her first novel, and I cannot say enough good things about it! I absolutely flew through it, devouring the stories of the five friends. While I was reading, I was thinking of the women in my life and which character they reminded me of. I think we can all find someone to relate to in this book. 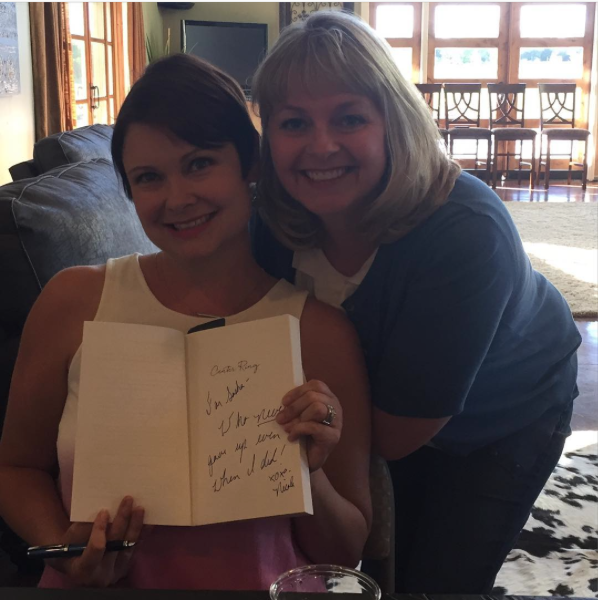 This is the first book in a trilogy, and I cannot wait for the others to be released- Nicole's books will be an instant one-click for me!